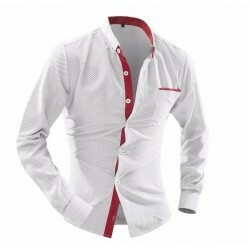 Fashion Shirts Country Calitta Brazil. 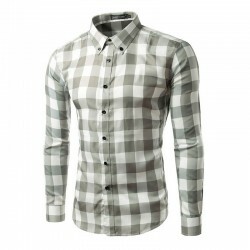 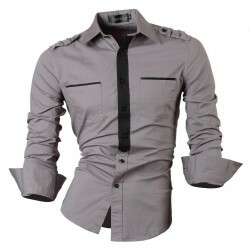 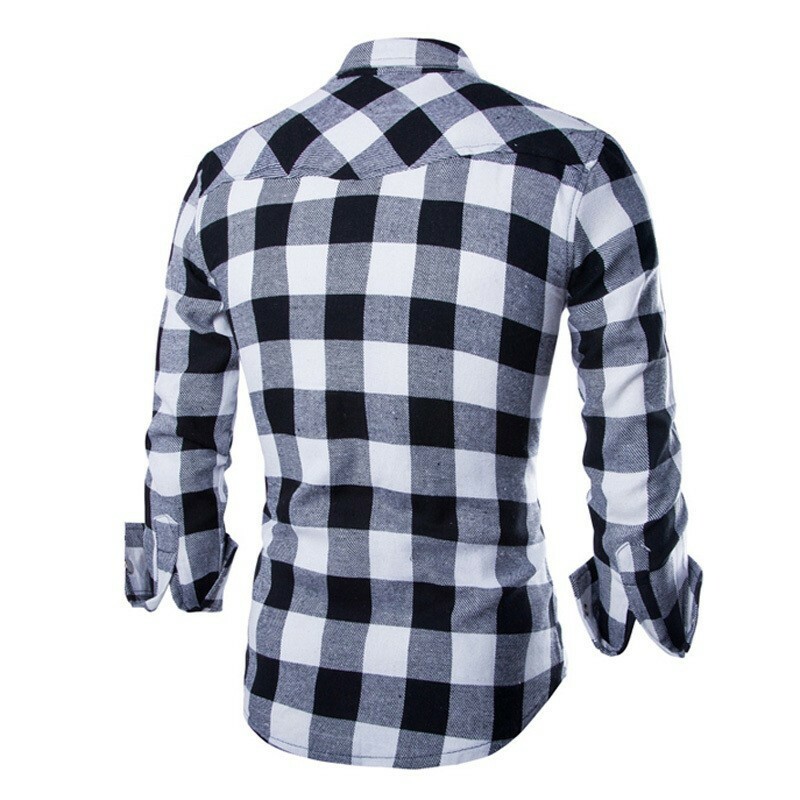 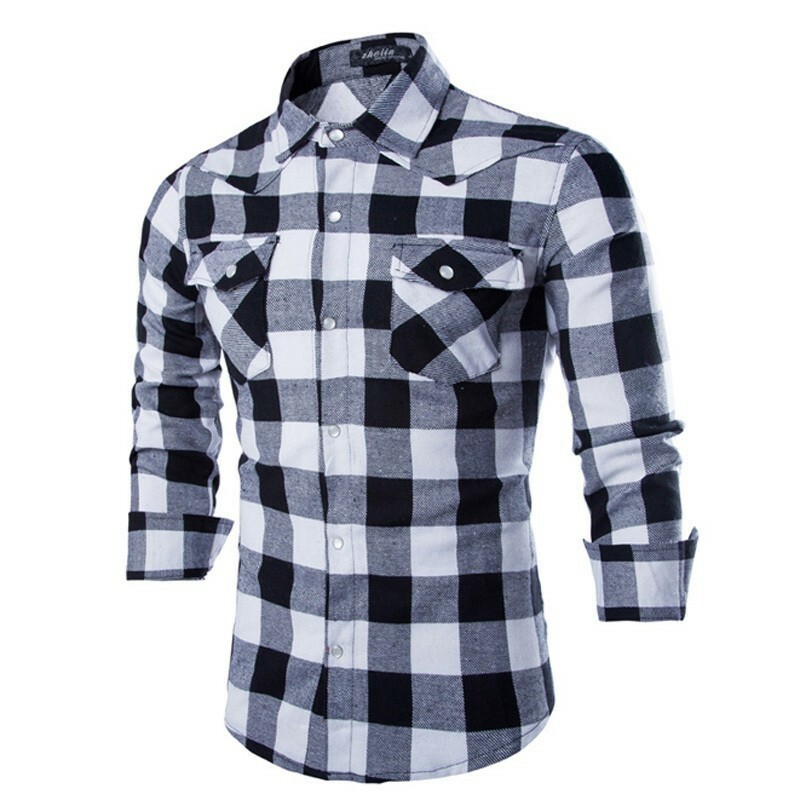 Gray Plaid Shirt Men Manca Long Elegant Party Club. 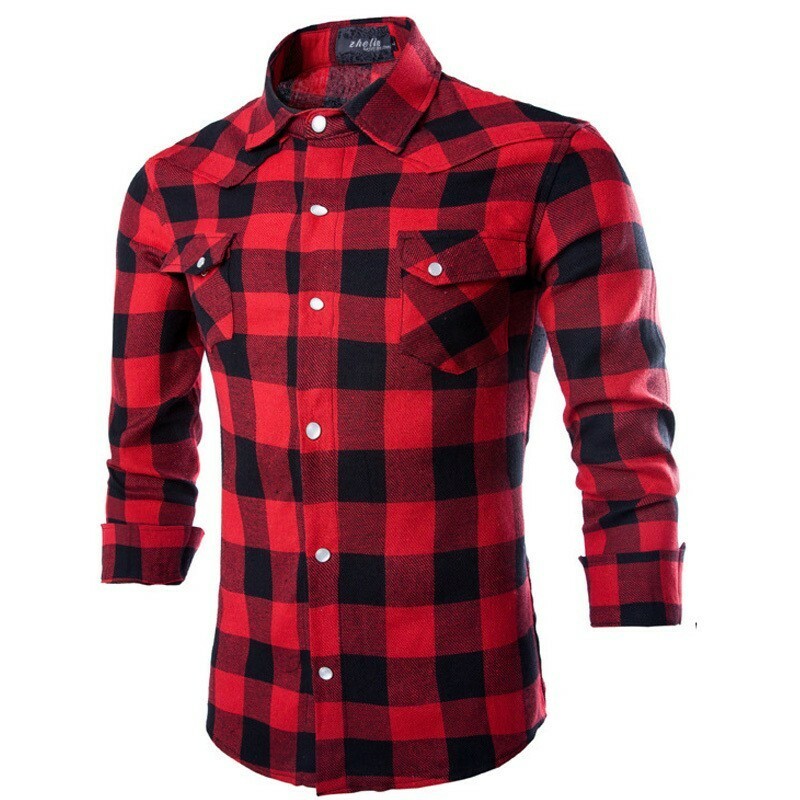 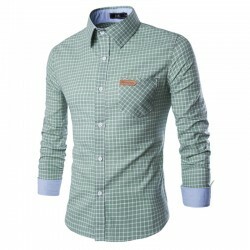 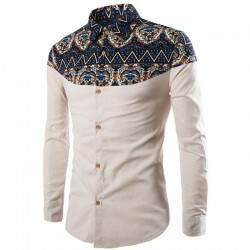 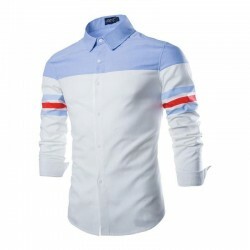 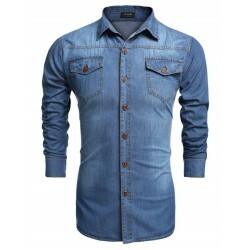 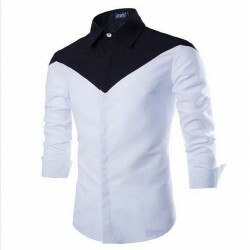 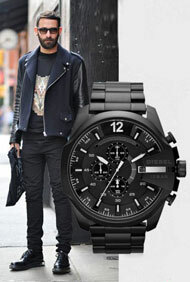 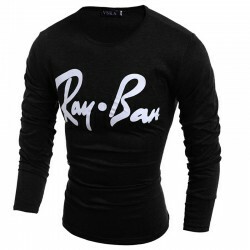 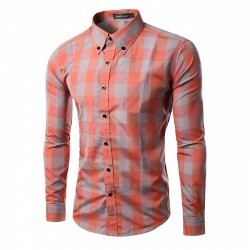 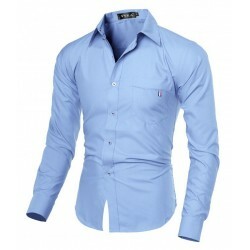 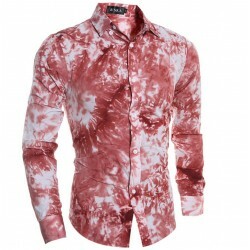 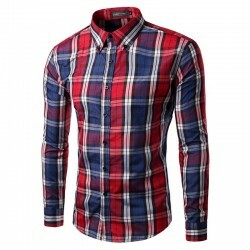 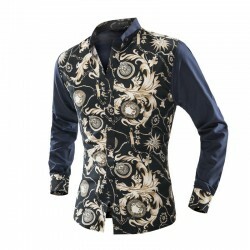 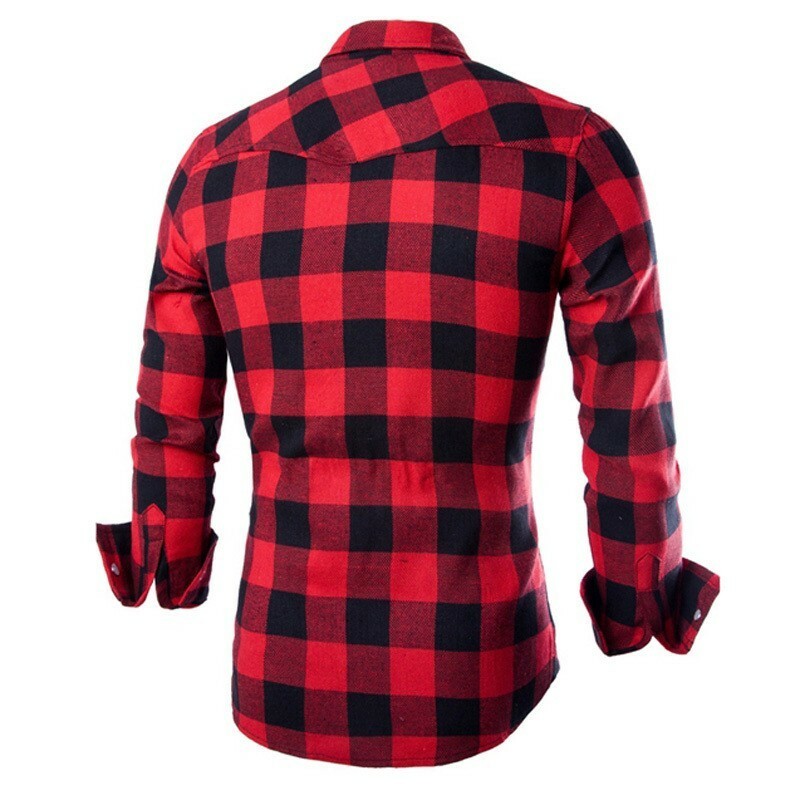 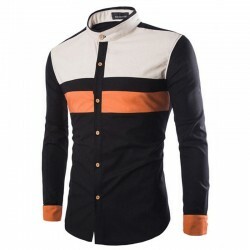 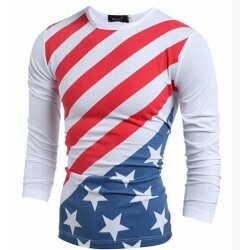 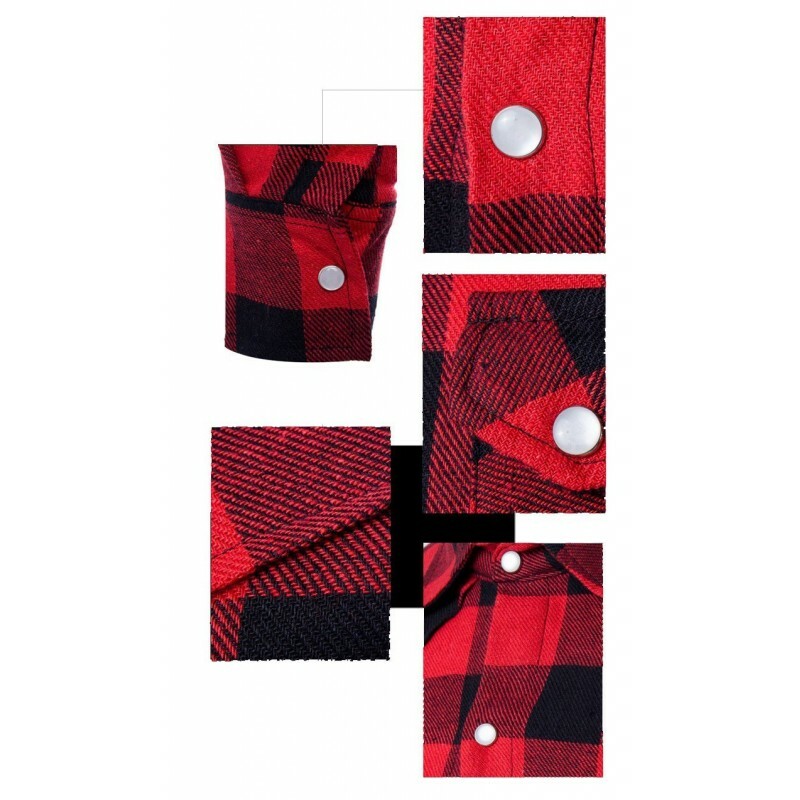 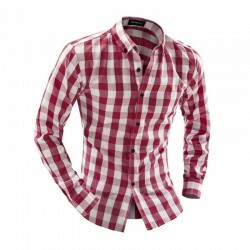 Buy shirts and online clothing stores in Calitta.